Our latest new Limited Edition special is coming up in Shanghai; from Thursday, 25 August you’ll be able to order Hecht & Bannier’s 2014 Languedoc, a rich, fruity red wine from the south of France. 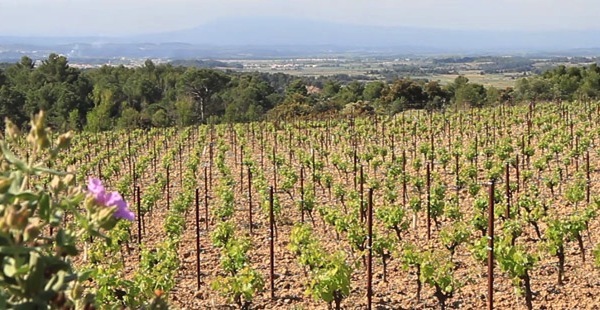 Languedoc lies in the southernmost territory of France, stretching from Provence all the way down to the Spanish border, facing the Mediterranean Sea. 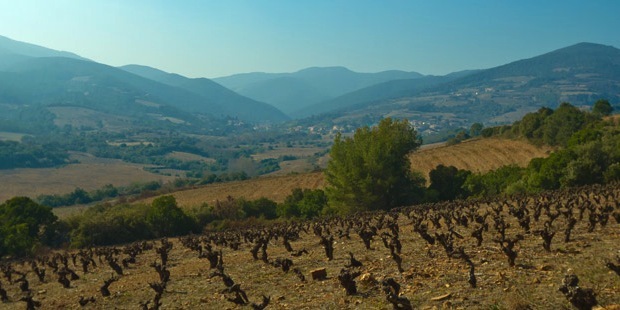 The area’s climate makes it ideal winegrowing land; when the Ancient Greeks stumbled upon it centuries ago, they found that almost no human intervention was needed to produce exemplary wine. This continues to this day; the area is a leader in French organic viticulture, producing 30% of the volume of Organic Farming certified French wine. 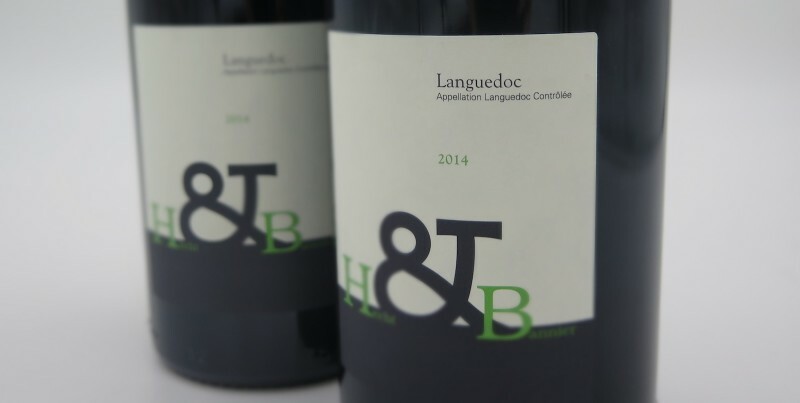 To best represent this uniquely Mediterranean French terroir, Hecht & Bannier’s Languedocs are fruit driven creations, matured exclusively in concrete tanks with no use of barrels. 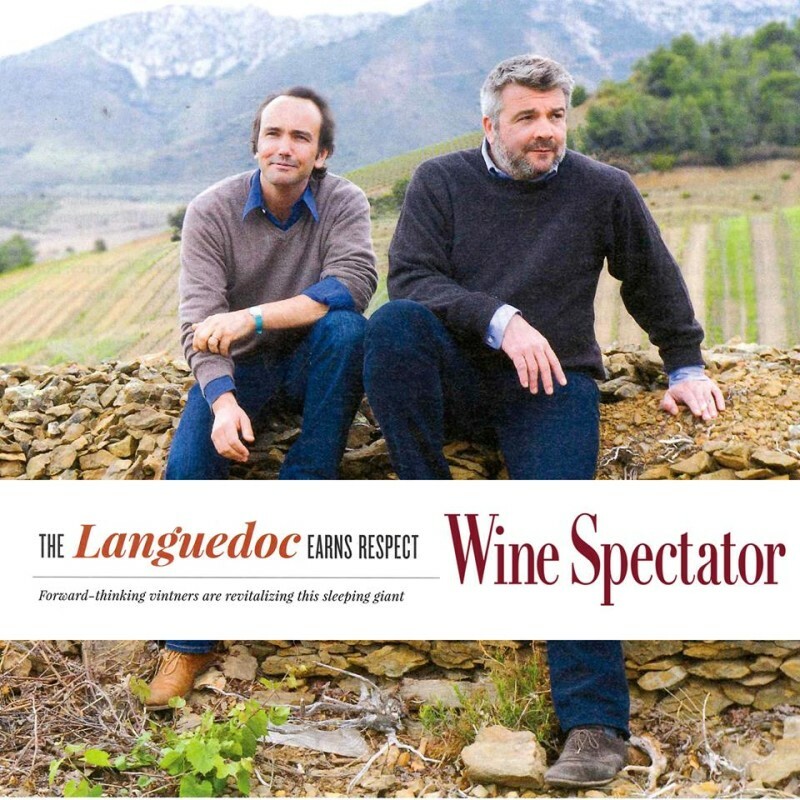 It is Hecht and Bannier’s conviction that the vineyards spanning from Roussillon to Provence are France’s finest, and their mission to ensure that the region one day achieves the international recognition it deserves. The pair are curators, selecting not only grapes but wines that have already been fermented, selecting not only for taste but for aging and how well suited they are for their chosen blend. The cornerstone of their work is their extensive knowledge of the region’s vineyards and cellars, visiting hundreds of producers every year to select the best wines for their blends. Most of their selections come from certified organic producers not only because of taste, but because of the care and detail that these growers put into their vineyards. Many of their wines come from the region’s cooler foothills, where it is not uncommon to stumble upon vines that are 100 years old. This beautiful bottle of organic French red will be available to order on the BottlesXO app in Shanghai from Thursday, 25 August.